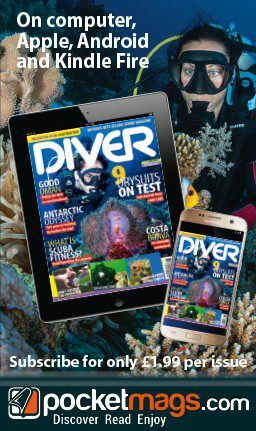 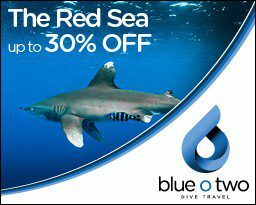 A selection of last-minute dive offers in Indonesia, the Red Sea and Maldives are available from Diverse Travel. 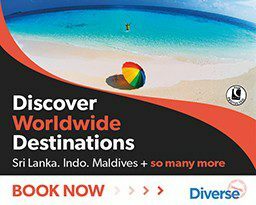 Indonesia: Emperor Raja Laut – Komodo, from just £3095 per person sharing a twin cabin, including all flights, 7 nights and meals (valid for travel on certain dates in August 2018). 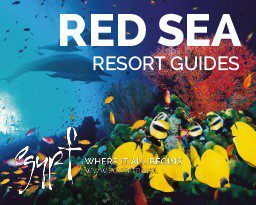 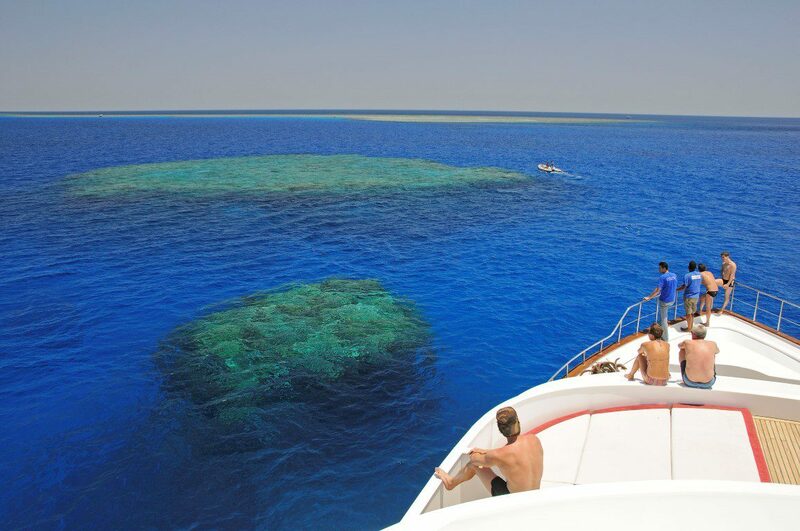 Red Sea: Marsa Alam and El Gouna – £58 per day, including 2 dives a day, guide, tanks, weights, transfers to/from your hotel, all port fees and surcharges (valid for diving until December 2018); Marsa Alam at the 5* Siva Port Ghalib Resort, with diving, all-inclusive from just £1190 per person sharing a twin/double room including all flights, 7 nights and 5 days’ diving (valid for travel on certain dates in August 2018); Emperor Elite, August 2018 Offer from £1395 per person sharing a twin cabin including flights, 7 nights, meals, red wine with dinner, 6 days’ diving. 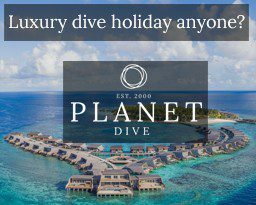 Maldives: Emperor Voyager, August 2018 Offer from £1985 per person sharing a twin cabin including flights, 7 nights, meals, 6 days’ diving, BBQ dinner and more (valid for travel on certain dates in August 2018).